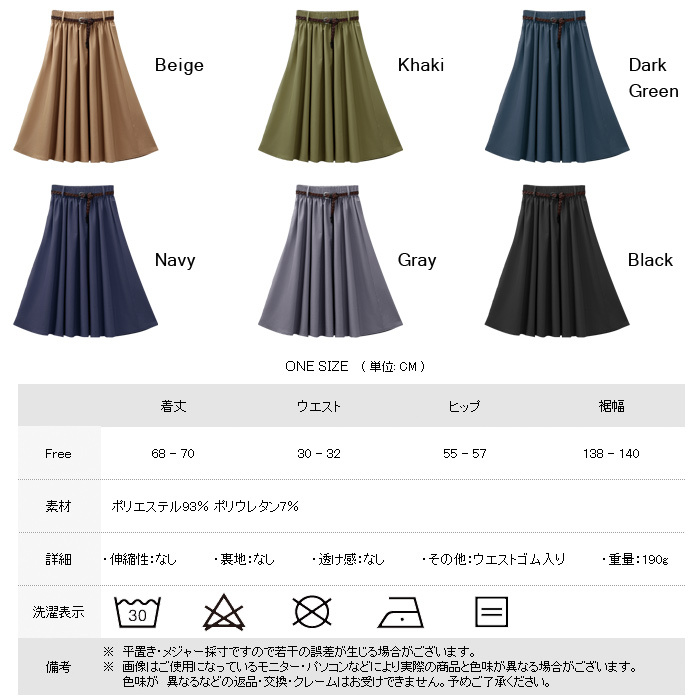 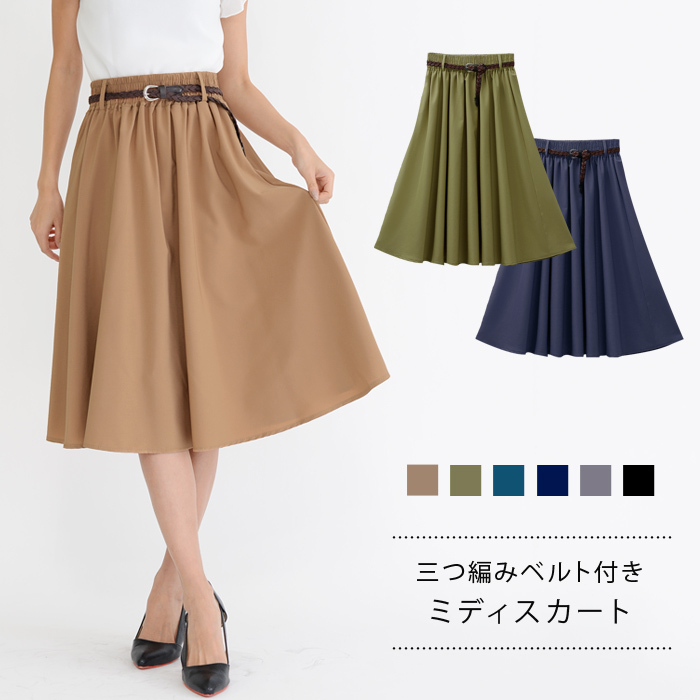 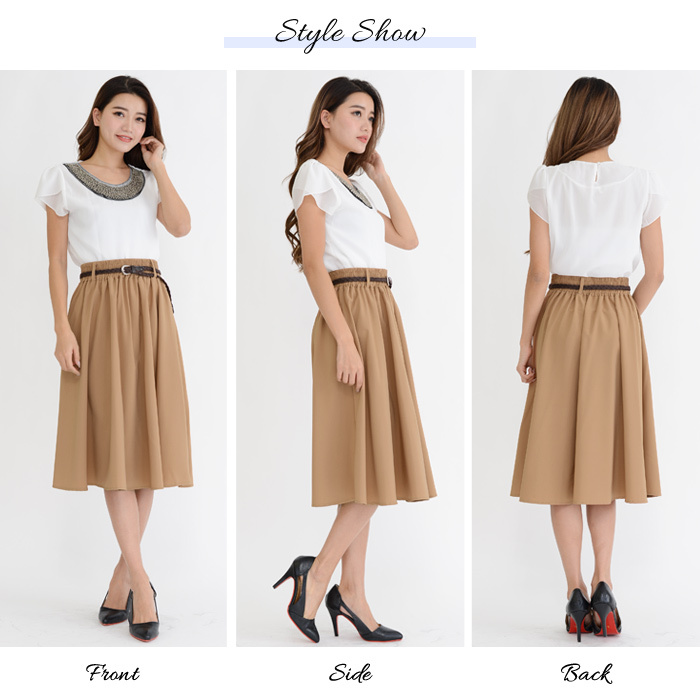 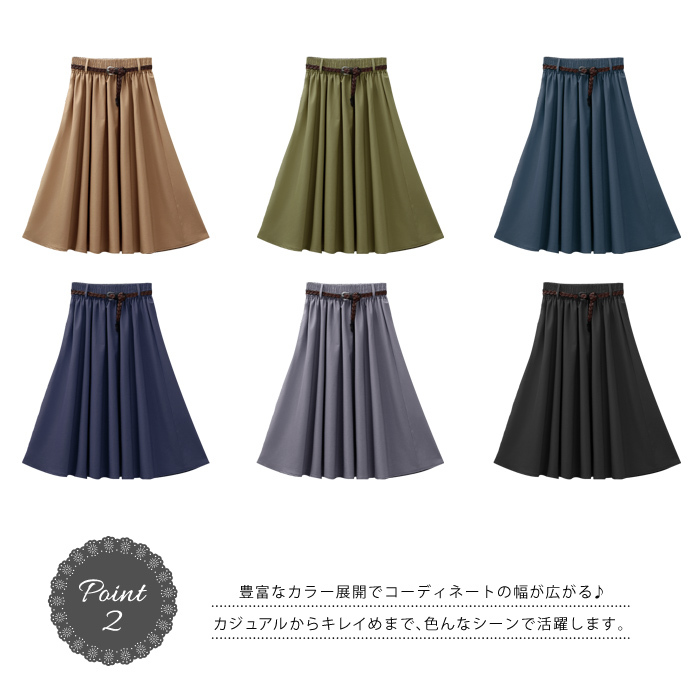 The flared skirt which he/she gives. 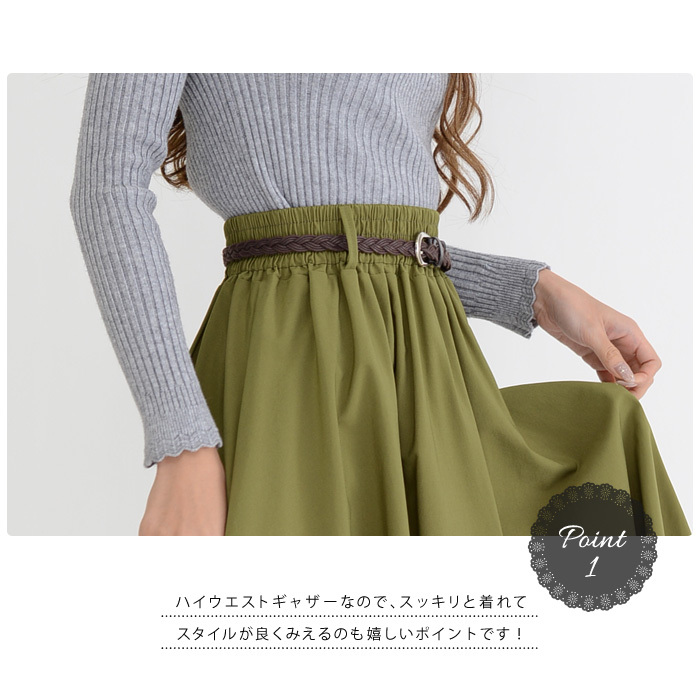 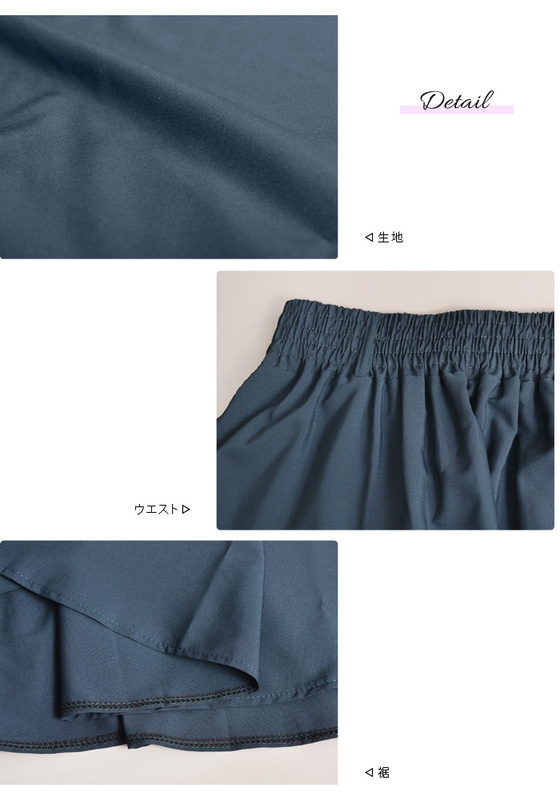 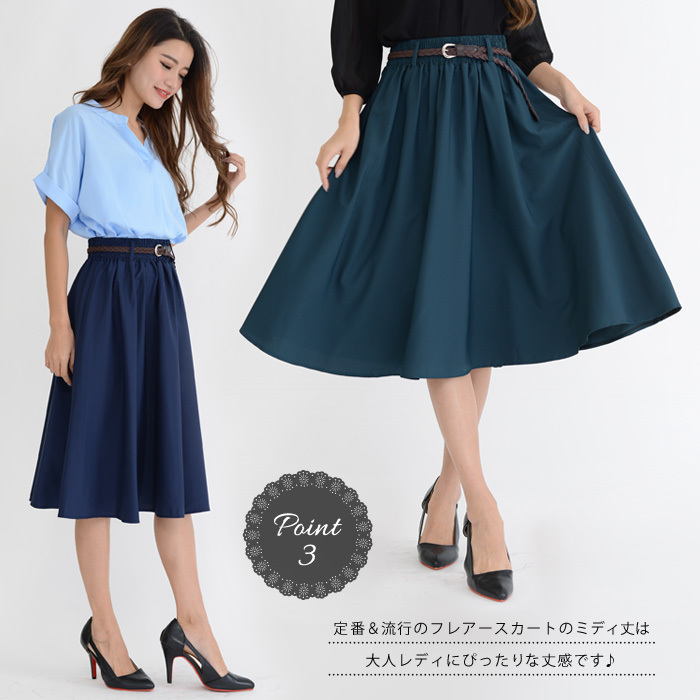 ※The belt may be different from an image for a service product. 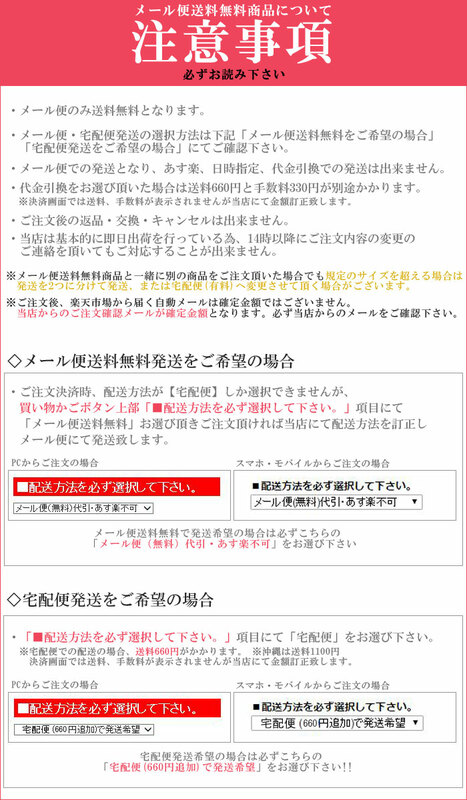 The returned goods exchange with the poor belt is not possible.